Whatever your cooling needs, the team of professionals at Steele Mechanical, LLC Air Conditioning and Heating. 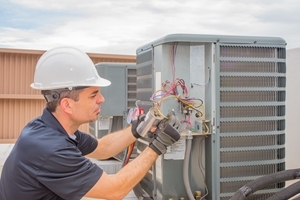 Our company offers a variety of residential and commercial air conditioning services in New Jersey, from routine maintenance and repair work to new air conditioner installation and replacement services. You can rely on our experts for prompt service, expert advice, and the best in customer care, every time. Call our friendly air conditioning services team at 609-259-3210 today to request service. We're waiting for your call! If you need air conditioning repairs in New Jersey, you can count on our team of AC service experts. With the help of our air conditioning services team, routine maintenance and emergency AC repairs will be as easy as making a phone call. 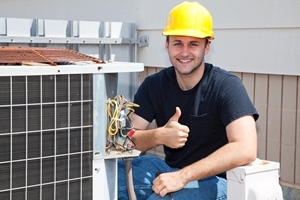 Our air conditioning company has over twenty-five years of experience in the heating and air conditioning industry. As such, we can identify and repair any issue that is affecting your air conditioner. All you have to do is give us a call. Determining when to replace your air conditioner can be difficult without expert assistance. At every stage of your air conditioner installation project, our experts will be providing you with the advice and information that you need in order to make the best possible choices. You will be making a substantial investment. Our New Jersey air conditioning services team will be there to ensure that your decisions reap the most rewarding and long lasting benefits. 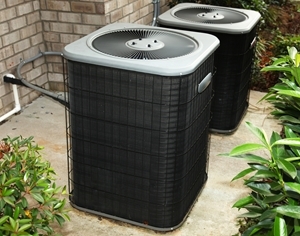 Routinely maintaining your air conditioner has a number of amazing benefits. First off, you will enjoy an enhanced level of comfort in your home. Secondly, this improved performance will be bolstered by the fact that your air conditioner will operate more efficiently. Third, your system will be less susceptible to damage and failure. 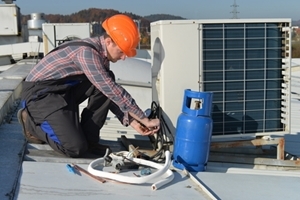 Lastly, routine air conditioning tune-ups are the best way to extend the service life of your unit. When you hire our professionals for your emergency repair needs, you can rest assured knowing that you chose the best team for the job. Each of our team members is professionally trained and exceptionally experienced. More importantly, we take an immense amount of pride from our work. During your emergency AC service, our main goal will be to restore comfort to your home in the quickest time frame possible. We will work tirelessly for you until our task is done. Afterwards, you and your family will once again be able to fully enjoy the cool comfort that your air conditioner is supposed to provide. In this day and age of high energy prices, making changes to your home that also reduce energy use is an absolute plus. According to experts, our HVAC systems are responsible for the majority of the energy that we consume in our homes. When you have a standard central heating and air system, a great deal of energy is wasted keeping rooms comfortable when you are not using them. 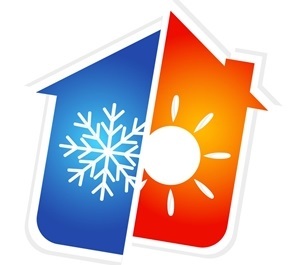 If you need air conditioning services in New Jersey, please call 609-259-3210 or complete our online request form.